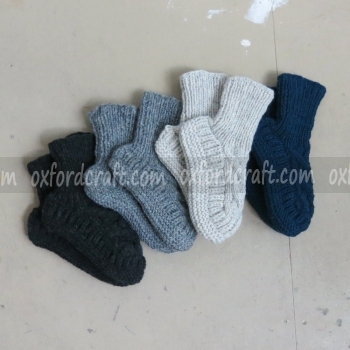 The unique, handcrafted, using 100 % natural and authentic wool, Woolen Slipper is one of the most fashionable product manufactures in Oxford Craft Collection and Export® in Nepal. 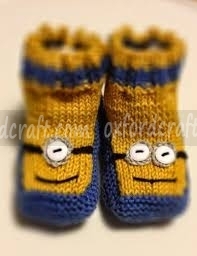 It will provide extreme warm to your feet during low temperature. 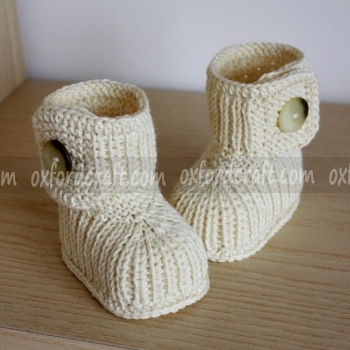 Woolen Slipper are quite lightweight, and comfortable to used it. 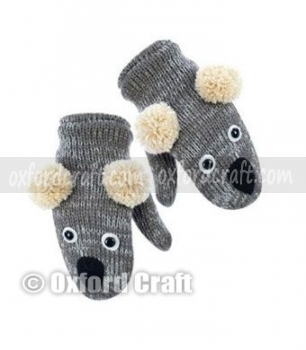 The high quality of our Woolen Slipper and the cozy fur provides warmth on the cold winter days. 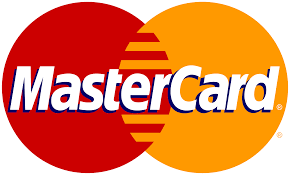 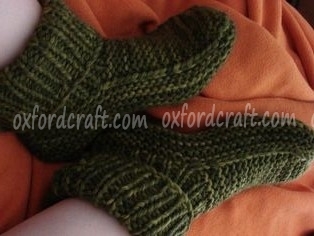 It is perfect for those painful and blistered feet too. 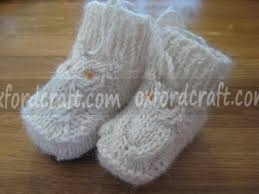 We have stylish and comfortable handmade woolen slippers that keep your feet warm in winter and cool in summer. 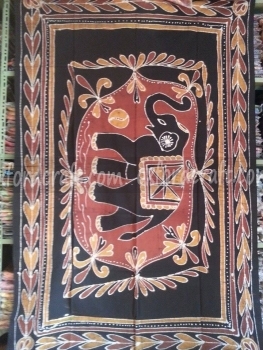 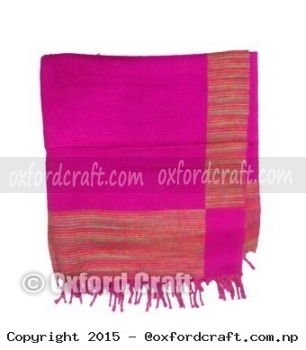 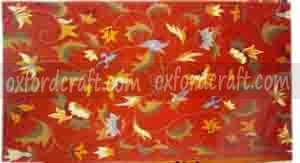 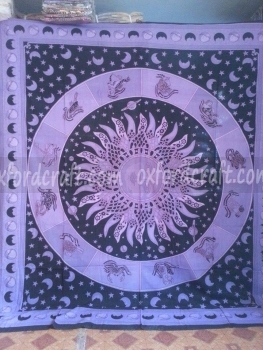 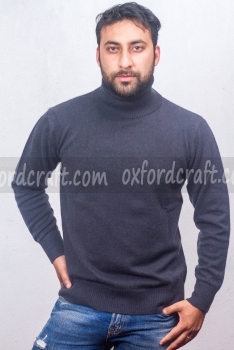 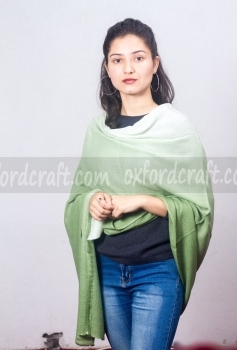 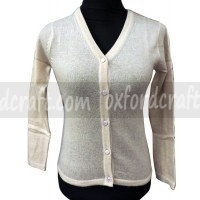 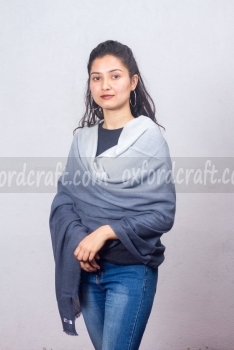 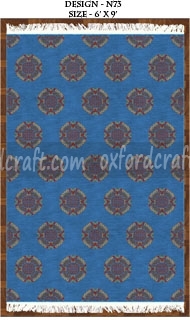 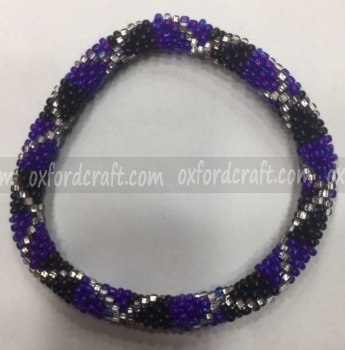 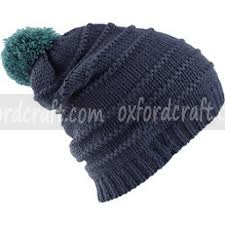 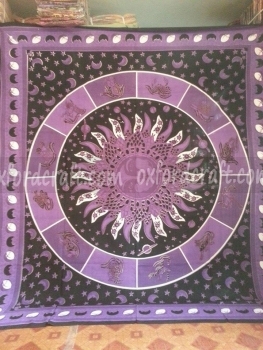 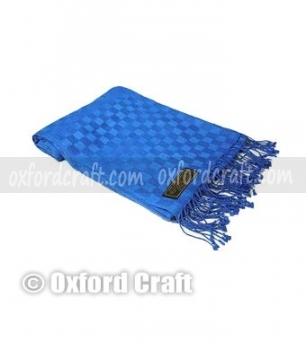 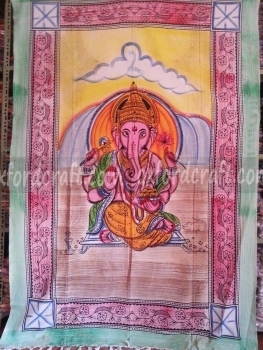 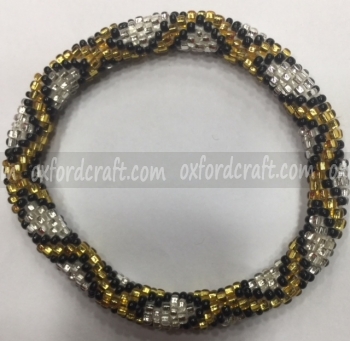 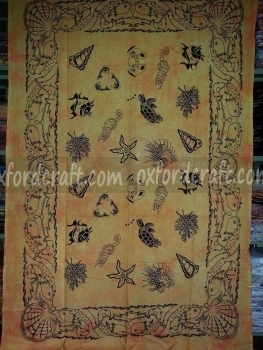 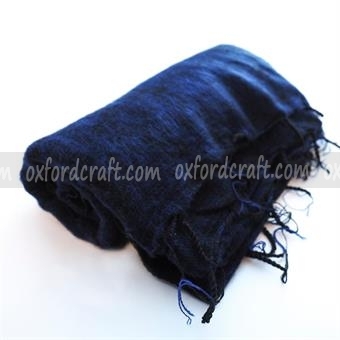 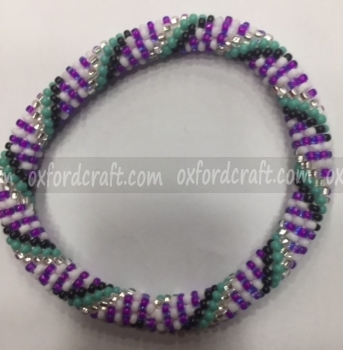 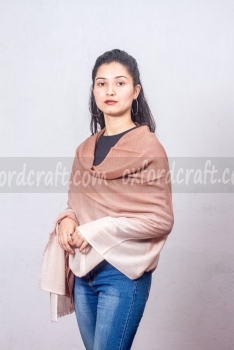 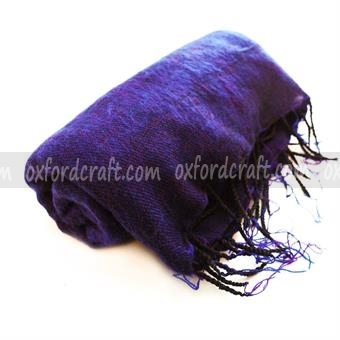 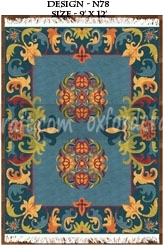 Made in Oxford Craft collection with lots of care and crafted from the finest natural wool bought from Himalayans animals. 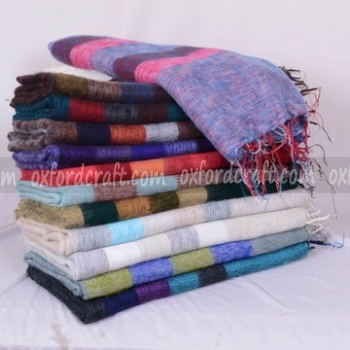 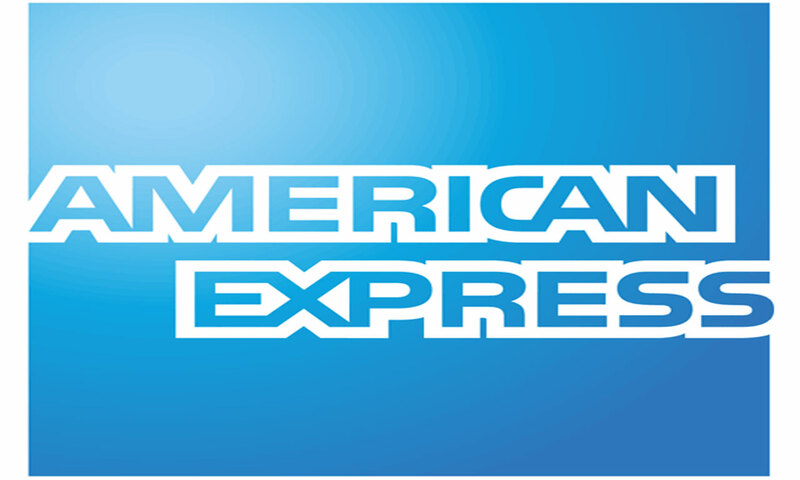 We manufacture wide ranges of Woolen Slippers come in many styles, designs, colors and are of unrivalled quality. 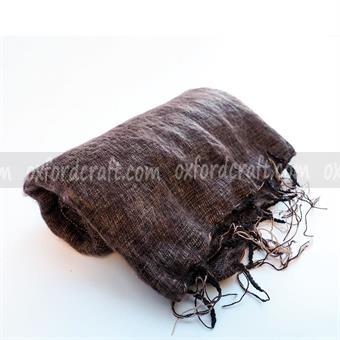 Our Woolen Slipper are designed to last and have a superior quality that is obvious from the moment they come out of their pack. 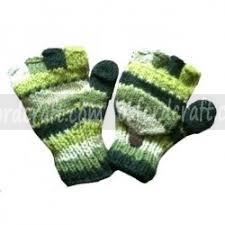 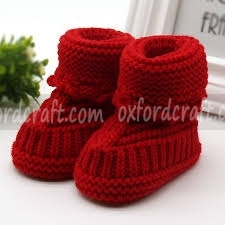 Hand knitted Woolen Slipper are quite durable and comfortable to wear. 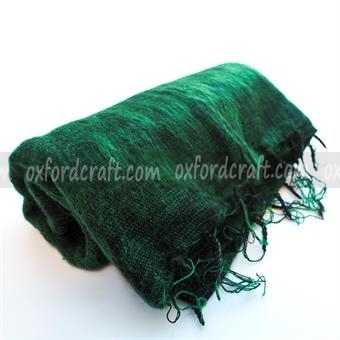 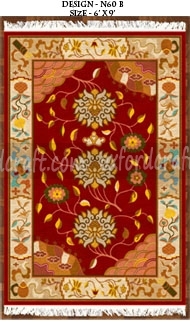 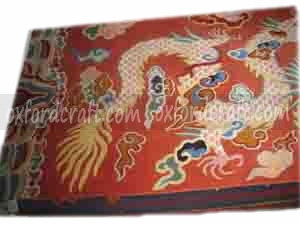 We also manufacture Woolen Slipper according to our customers design and colors.